Los Angeles County officials and health organizations on Wednesday, Sept. 5 launched a new initiative to help locate those with autism, Alzheimer’s disease or dementia who may have wandered off and gone missing. The initiative, LA Found, was spearheaded by LA County Supervisor Janice Hahn, who established the “Bringing our loved ones home” task force after her election in November 2016. The program is a partnership involving the LA County Sheriff’s Department (LASD), LA County Workforce Development Aging and Community Services (WDACS) and non-profit organization Project Lifesaver. 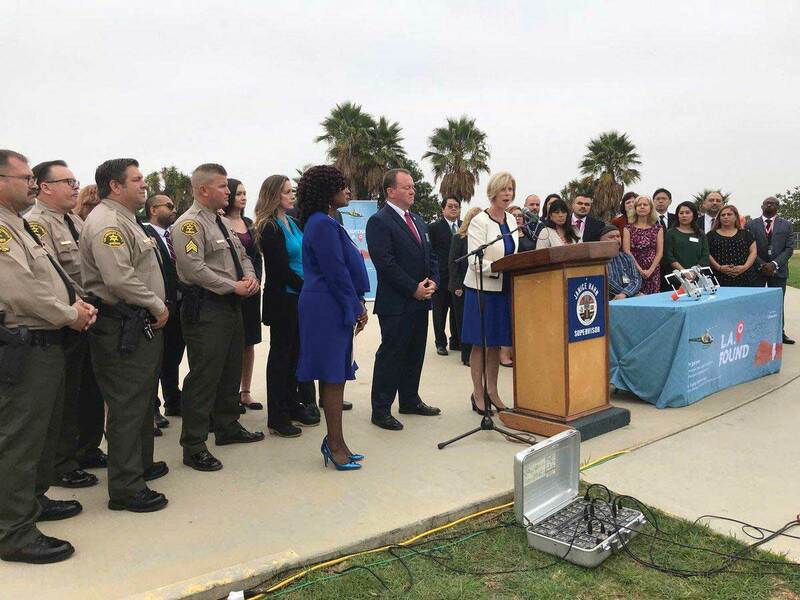 “If you have cared for someone with dementia or autism, you know the fear of what might happen if you turn your back for just one minute,” Hahn said at a press conference at the LASD’s helipad on Wednesday. 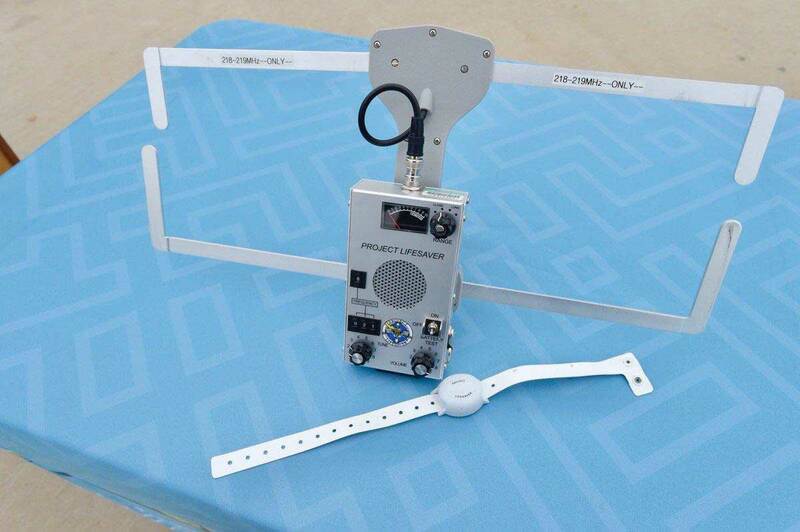 The initiative uses bracelets that can be tracked via radio frequencies from the LASD. A new office within the department of WDACS was also created to handle missing persons under the program and send out countywide responses when someone goes missing. 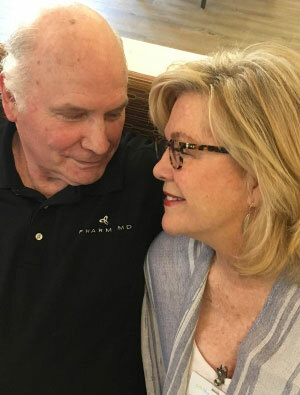 A family member or caregiver of someone suffering from any of these cognitive conditions may apply for a bracelet, and if approved, may purchase a bracelet for $325 through an associate non-profit organization Project Lifesaver, which supplied the location technology for the initiative. When a loved one or patient goes missing, family members or caregivers can call 9-1-1 and let the operator know that the missing person was wearing a Project Lifesaver bracelet, and then the police station will inform the Sheriff’s Department’s Mental Evaluation Team to dispatch a rescue team to help locate the missing individual, explained Sgt. Kevin Tiwari. 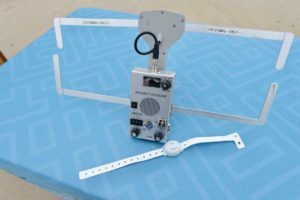 The bracelet’s radio frequencies will signal a transmitter via electronic signal that can locate anyone wearing a bracelet within a one-mile radius of the transmitter from the ground and three to five miles from a helicopter. People with these cognitive conditions are susceptible to wandering off, and it’s a common problem. The Alzheimer’s Association says that 60 percent of people with dementia will wander off, and pediatrics experts say that half of all children with autism will do so, too. LA County has more than 177,000 residents suffering from Alzheimer’s disease. Glendale was the first municipality to use the technology in 2015. The Glendale Police Department reported a 100 percent success rate in locating 15 individuals. LA Found was conceived after the disappearance of Nancy Paulikas, a computer engineer from Manhattan Beach, who went missing in October 2016 after a visit to the LA County Museum of Art and is still missing. “I’ve had patients with dementia, and of course they’re a lot older and because of their condition, many have wandered outside of the house. Luckily I haven’t had anyone go missing for more than an hour, but God forbid if that ever happened. It’s a good thing, this new initiative. So many patients go missing and it’s a huge problem if they run into any dangerous situations,” Esther Pak, a Korean-American caregiver based in the San Gabriel Valley who treats seniors with dementia and Alzheimer’s, told the  Asian Journal. “I hope this new program will help bring back people a lot faster because you never know what [patients] can run into while they’re wandering around, whether that’s walking into traffic, drowning or other problems,” Pak added.